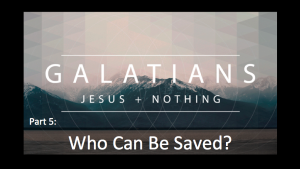 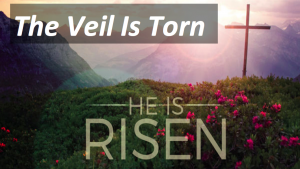 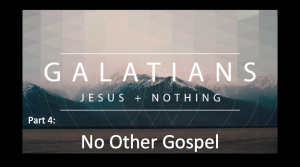 Why is the death, burial, and resurrection of Jesus “good news”? What We Believe– Who Is God 3? 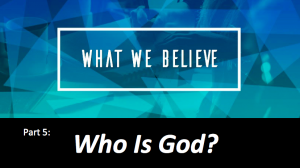 Message: Who Is God 3? 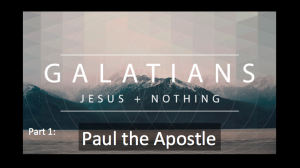 In Acts 17, Paul delivers a sermon that explains who the God of the Bible is. 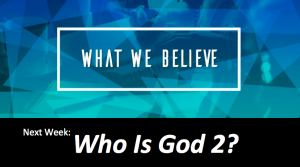 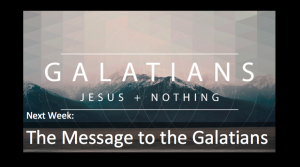 In this message we look at 2 more truths about God that directly influence our lives.